Charlottesville City Market has been a social and economic hub for the Charlottesville/Albemarle region. 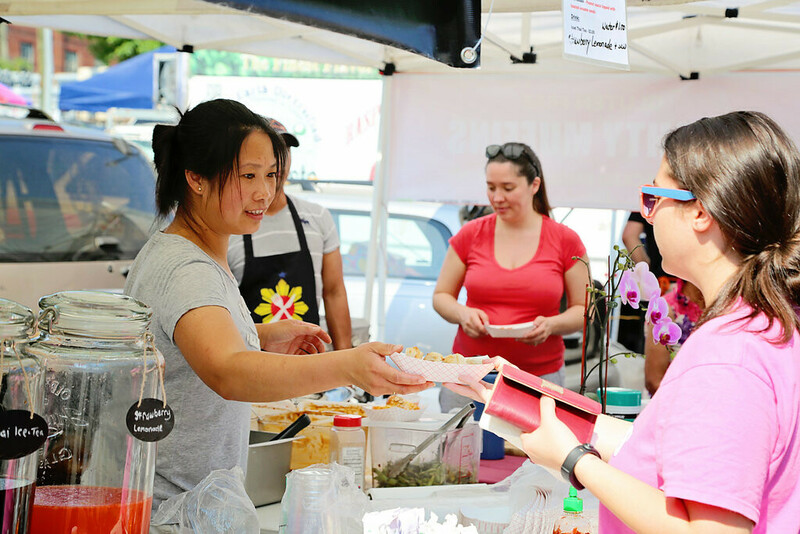 The market draws five thousand people to the downtown area each week, bringing their business not just to the market itself but to the many small businesses downtown as well. The market serves as a weekly event that can give the downtown businesses an extra boost on those Saturday mornings when the area would be deserted otherwise.